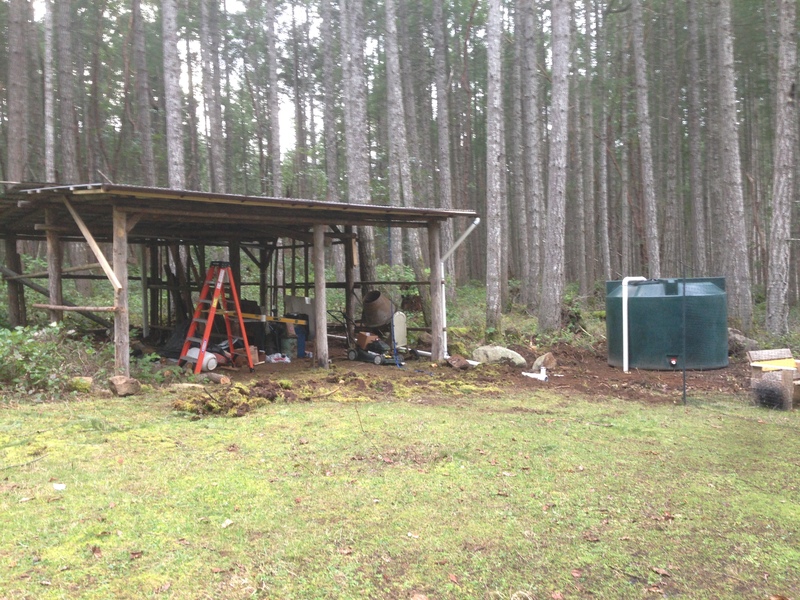 Finished the cistern today, just in time for a half inch of rain if the forecast is correct. Tomorrow I think we are headed to town, since rainy days are lousy work days. May as well shop!